Some people definitely believe that the endangered species like the tigers should be kept away from the people and some also believe that they should be taken out of the wild to be kept in detention as a reserve to prevent the extinction. But what about those people who throng at different national parks in India just to have the royal glimpses of these majestic creatures that are basically the pride of India? Those wildlife lovers are today becoming devoid of such offerings. The recent SC order on banning tourism at the core areas is really a weighty issue for the tourism department in India. The question arises right here, what exactly do you think is wildlife tour? What else? 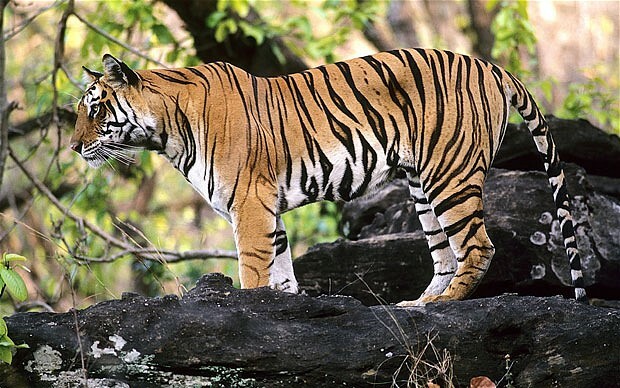 The wildlife tourism is all about focus on the iconic species like whales, polar bears and most importantly the tigers. But keeping strict precautions on the venture of these creatures can never be a solution; it can only be an obligation for such creatures. With tiger tourism all across the national reserves in the country including Kanha, Ranthambore or Corbett Tiger Reserve; the scene of wildlife tourism can take a grand acceleration. Conservation has many important roles in wildlife. It is more than just saving the species of the endangered wild creatures. Conservation also means maintaining the habitat and changing opinions regarding it. Primarily the animals were endangered by the harsh actions of the people including deforestation, pollution, hunting and poaching. Apparently, the wildlife tourism can have a great role to play in stopping such detrimental activities by creating awareness and encouraging people to relish the natural environment. Certainly the tiger tourism in India has played a major role in the tourism department but it is exactly not true that tiger tours are being organized for self benefits. The Indian tourism department has really worked hard for the improvements in the infrastructure of the jungle, its environs, for the creatures and for the locals. 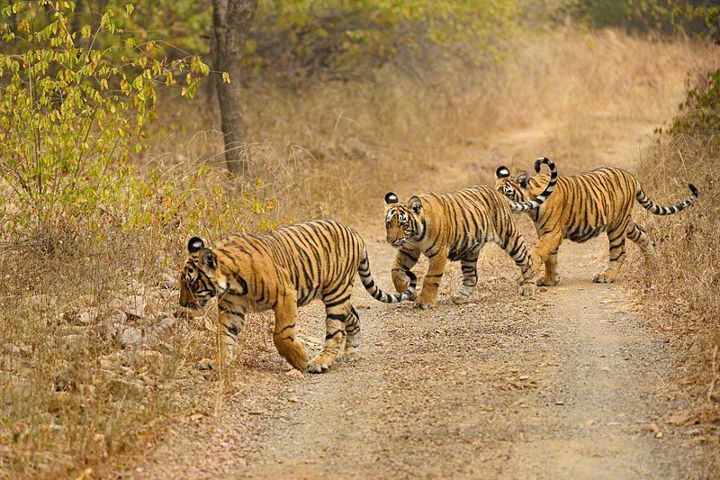 The core focus of promoting tiger tours in India is to improve the well beings of the locals of the buffer zone around different sanctuaries and reserves in India including the wild creatures. India which is home to almost 21 wildlife sanctuaries and national parks have also focused on the infrastructure of the jungle and its surroundings just to promote tiger tourism. The relevant areas are covered with luxuriant forests, from evergreen to deciduous ranges and from the Western Ghats to the scrub jungles of the plains; each & every regions are continuously being maintained so as to attract the wildlife lovers in those arena. These efforts may only bring one advantage and that is the pure and harmless attention towards the majestic creatures. No trip to India is complete without a trip to one of the tiger reserves to see the majestic tiger in its native habitat. Unfortunately, poaching of tigers still continues and the only way to protect tigers is through official legislation and better policing which many charities lobby for. But through well managed tiger tourism, India can get benefited from the financial income brought into their economy and can realize that protecting tigers isn’t just good for their image but also good for their incomes (with the improvement of tiger tourism). Increasing numbers of tourists will also raise awareness of the dilemma of the tiger and help increase the publicity for the campaigners.